Fishing is art, and art is fishing. 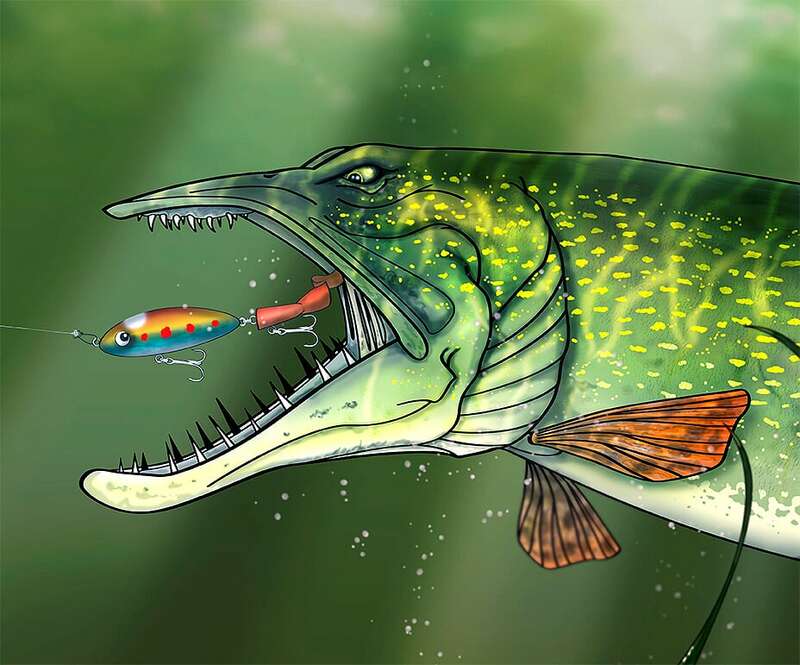 No matter if you’re a Muskie or Pike angler, we are all artists. Being out on the water and one with nature at sunrise or sunset is art, and everything in between to catch the fish you desire can be considered as art. 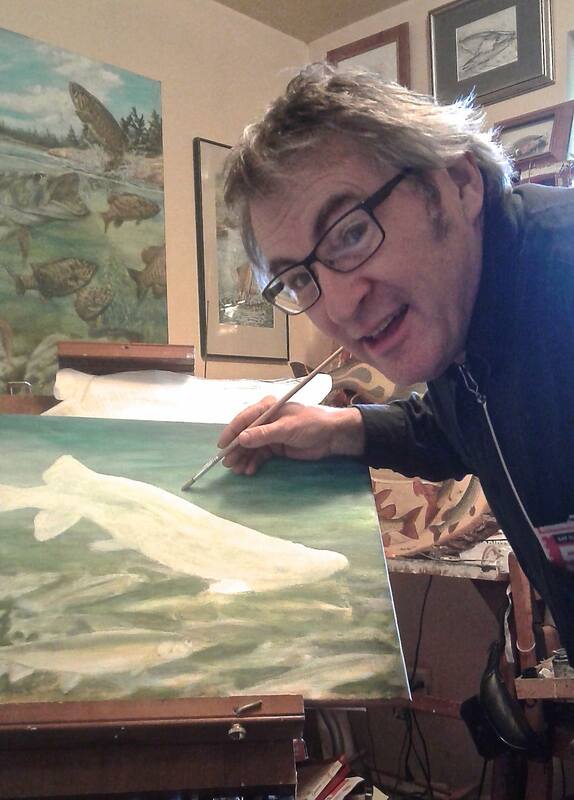 Art and fishing go hand in hand, and on this page you can view some of the world’s top artists and their paintings!